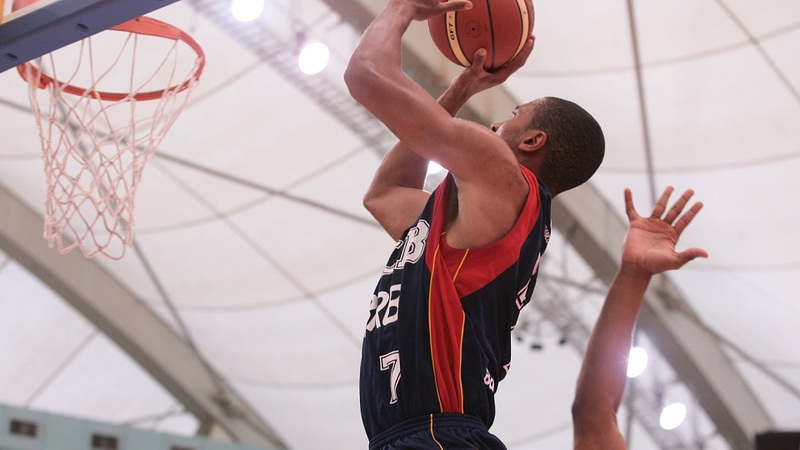 FLAMENGO OF RIO DE JANEIRO DEFEATED 121-76 THE HOSTS ESTRELLAS OCCIDENTALES OF VENEZUELA AND ADVANCED TO THE SEMIFINAL. 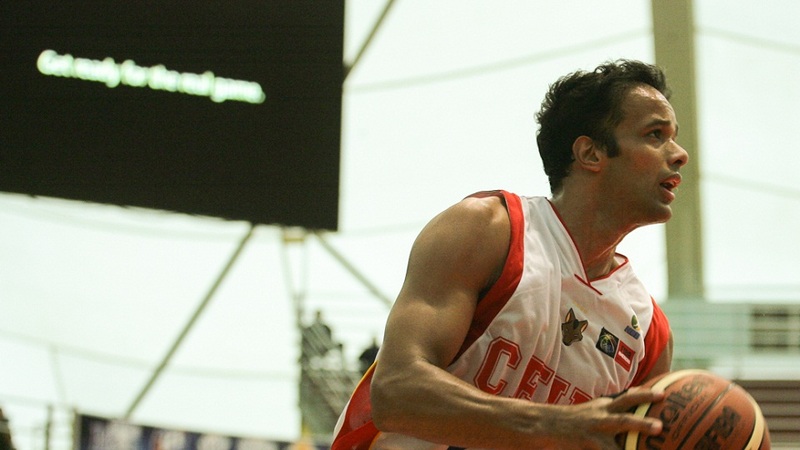 UNICEUB / BRB BRASILIA QUALIFIED TODAY AFTER DEFEATING MEXICO'S FUERZA REGIA BY THE SCORE OF 110-67. 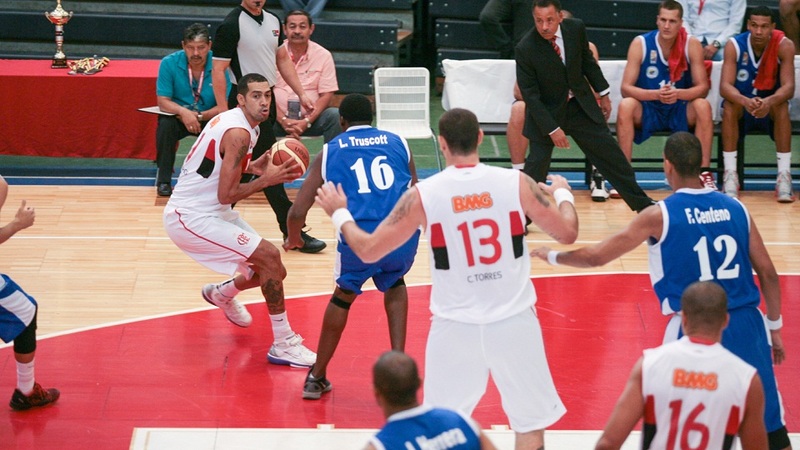 UNICEUB / BRB OF BRASILIA BECAME THE FIRST TEAM TO REACH TWO VICTORIES IN THE GROUP B SERIES OF THE 2013 FIBA AMERICAS LEAGUE. 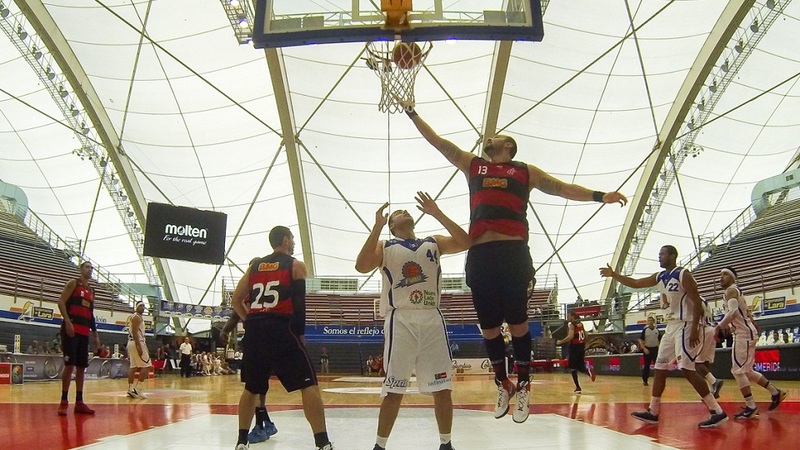 FLAMENGO DEFEATED FUERZA REGIA BADLY, 109-59, SCORING AN IMPORTANT FIRST VICTORY IN THE 2013 FIBA AMERICAS LEAGUE. 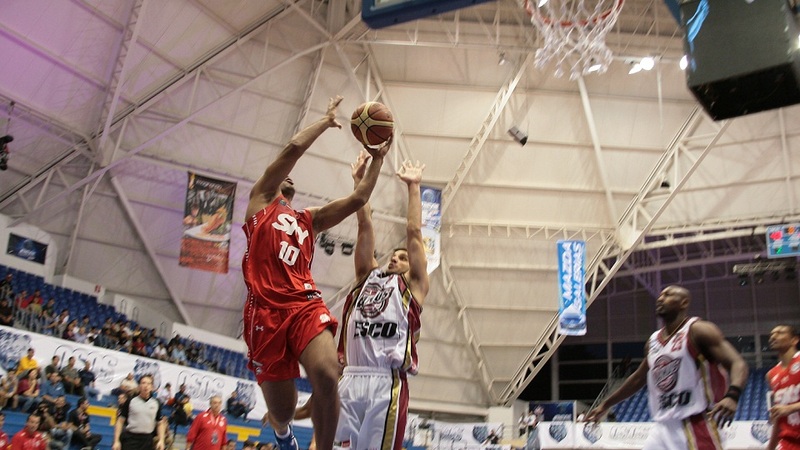 FUERZA REGIA DEFEATED THE HOSTS ESTRELLAS OCCIDENTALES, 101-85, IN TOUGH CIRCUMSTANCES. 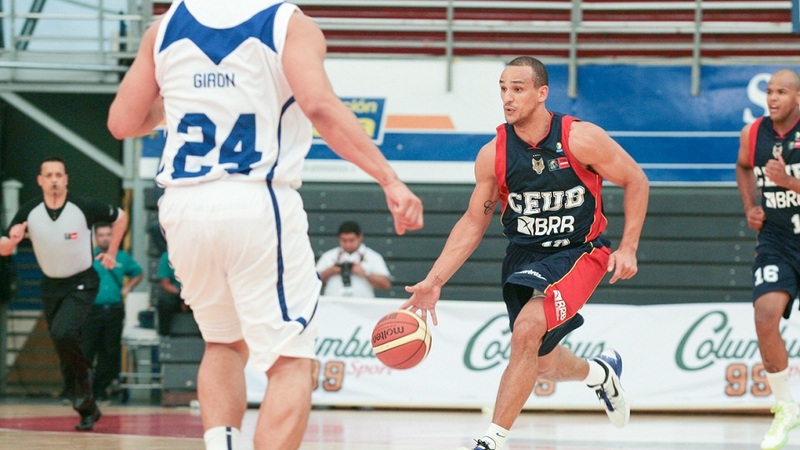 UNICEUB/BRB DEFEATED FLAMENGO, 91-79, IN BRAZIL'S BIGGEST RIVALRY. 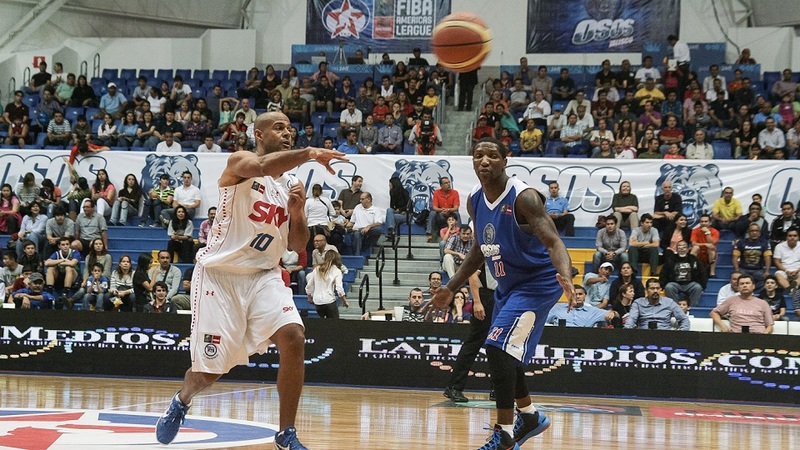 PINHEIROS/SKY LE GANÓ AL ANFITRIÓN OSOS DE JALISCO, 84-75, Y MANTUVO CON VIDA SUS ESPERANZAS DE CLASIFICAR A LA SEGUNDA FASE DE LA LIGA DE LAS AMÉRICAS. 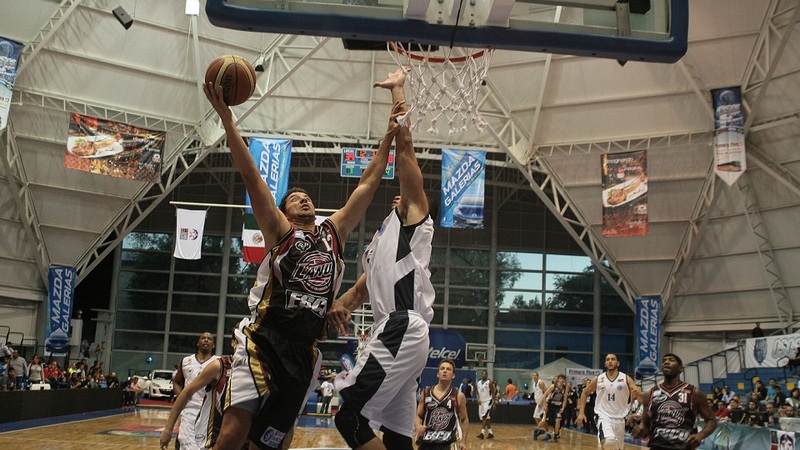 LANÚS SE APUNTO UNA ENORME SEGUNDA VICTORIA ANTE LAS ESTRELLAS ORIENTALES POR MARCADOR DE 107-75. 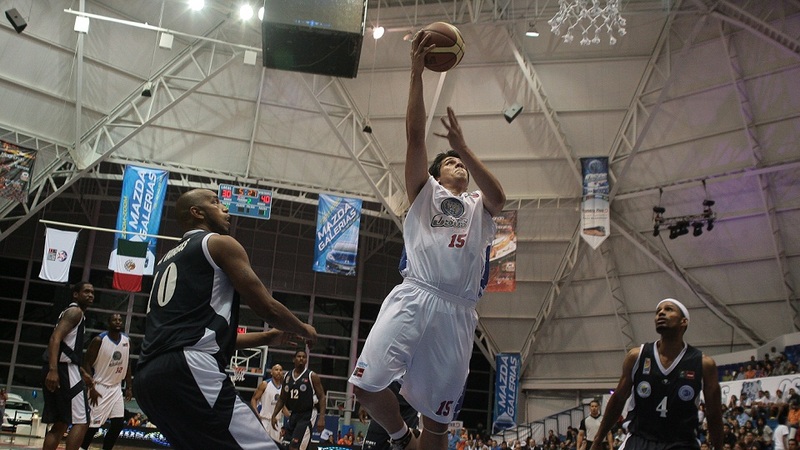 LOS ANFITRIONES OSOS DE JALISCO SE APUNTARON UNA ENORME VICTORIA ANTE ESTRELLAS ORIENTALES DE VENEZUELA, 118-94, EN UN PARTIDO EN EL QUE LOS DE LA CASA MONTARON UN ESPECTÁCULO FRENTE A SU GENTE. 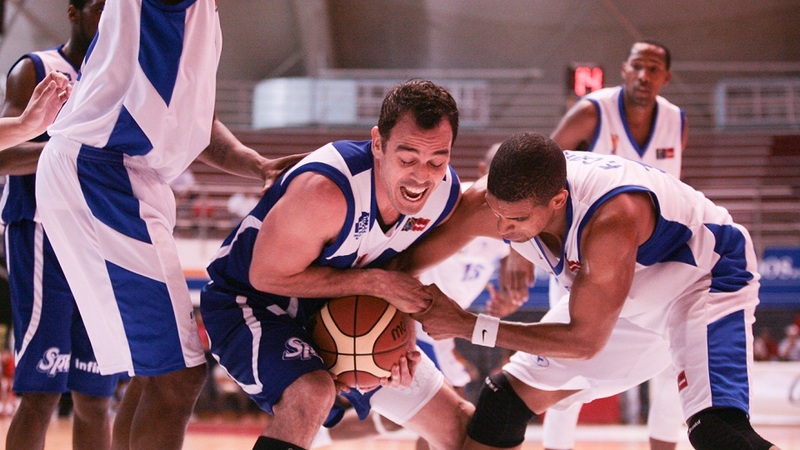 / HOSTS, JALISCO BEARS, SCORED A HUGE VICTORY OVER VENEZUELA'S EASTERN STARS, 118-94, IN A GAME WHERE THE HOUSE TEAM STAGED A SHOW IN FRONT OF ITS PEOPLE. 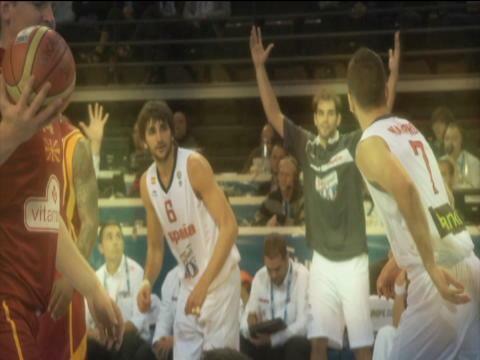 LANÚS DE ARGENTINA DERROTÓ A PINHEIROS DE BRASIL, 86-74, EN EL PARTIDO INAUGURAL DE LA LIGA DE LAS AMÉRICAS 2013 GRACIAS A UNA GRAN SEGUNDA MITAD Y A UN EXCELENTE PARTIDO POR PARTE DE SUS IMPORTADOS MCFARLANE Y BATTLE QUIENES SUMARON 33 PUNTOS Y 7 REBOTES EN EL ENCUENTRO. 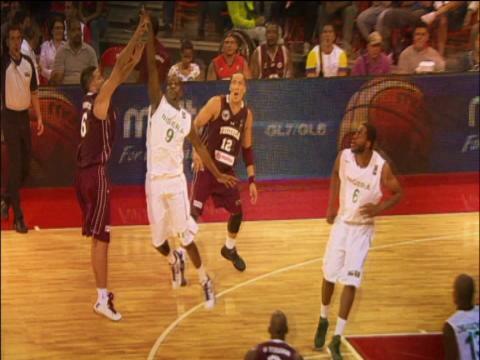 / LANÚS OF ARGENTINA BEAT PINHEIROS OF BRAZIL, 86-74, IN THE OPENING GAME OF THE 2013 FIBA AMERICAS LEAGUE THANKS TO A BIG SECOND HALF AND A GREAT GAME BY THEIR IMPORTED PLAYERS MCFARLANE AND BATTLE WHO ADDED 33 POINTS AND 7 REBOUNDS IN THE GAME. 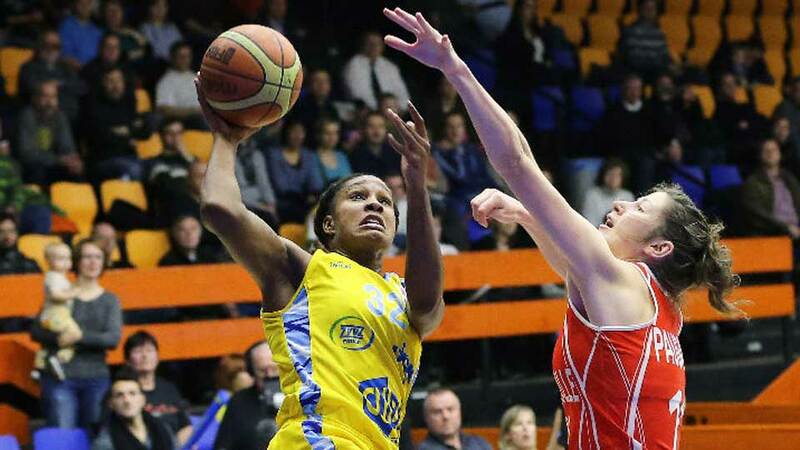 If you love basketball and eager to travel across the country catching games with your favorites, then the list of popular basketball arenas hand-picked by FIBA.TV is just what you need. And if you want to see more games in one place then check out some of the recommended hotels nearby.